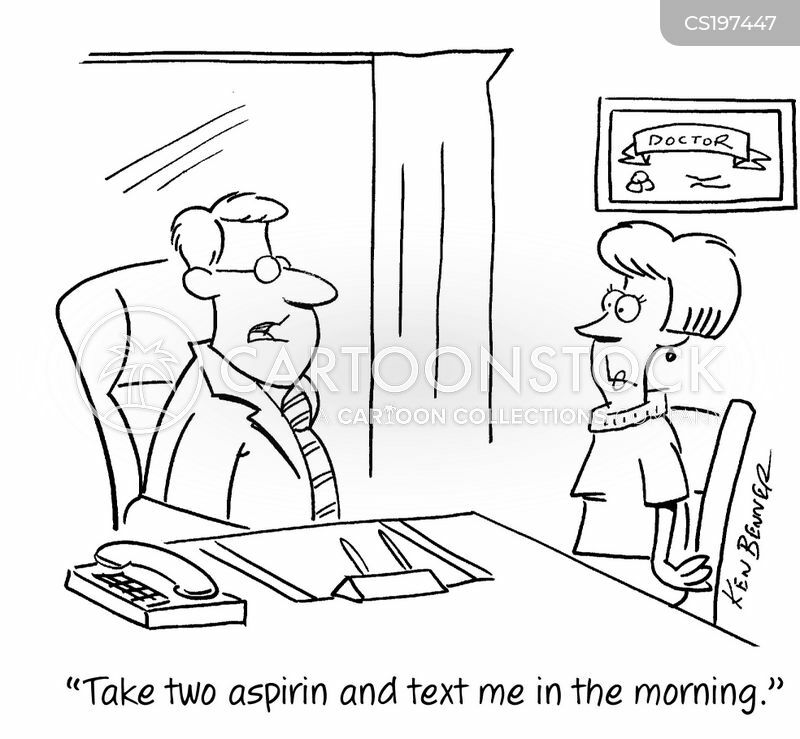 "Take two aspirin and text me in the morning." 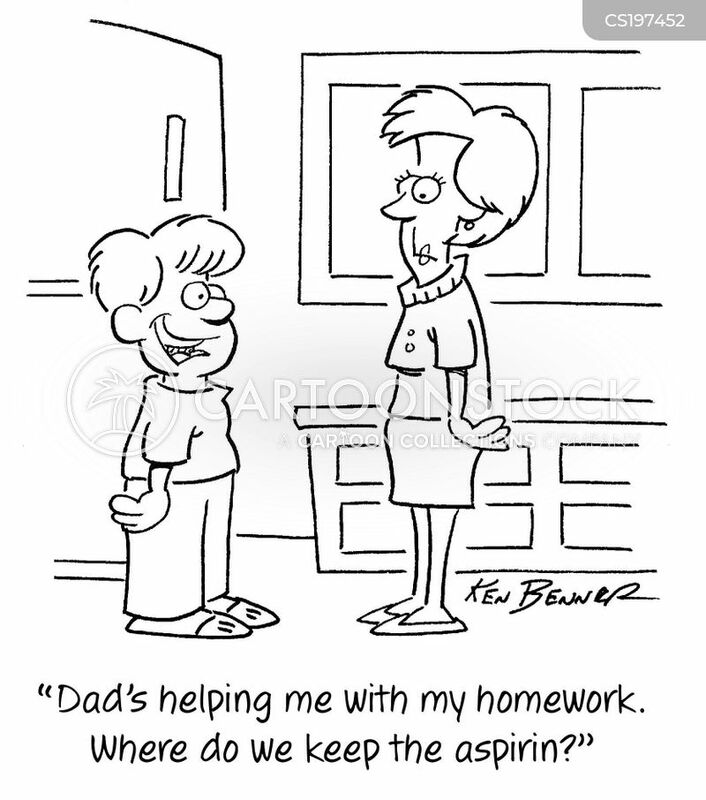 "Dad's helping me with my homework. 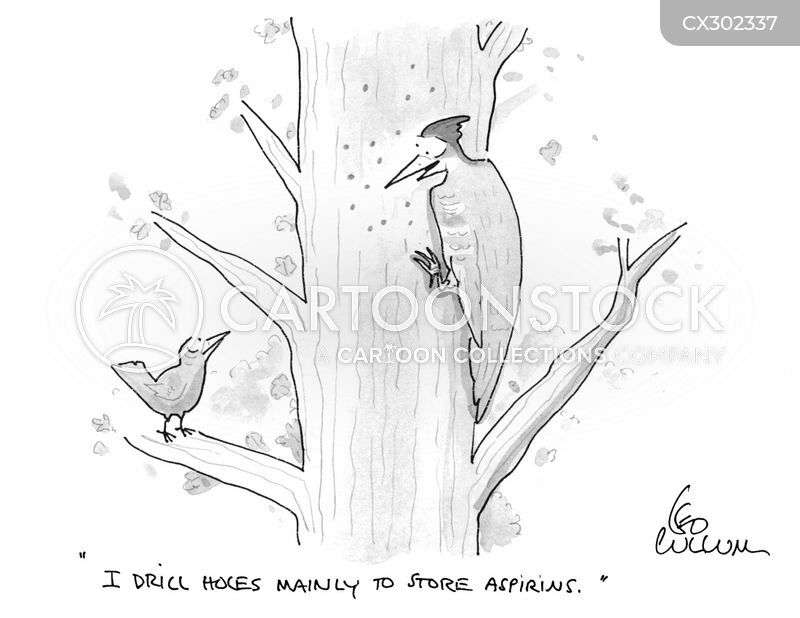 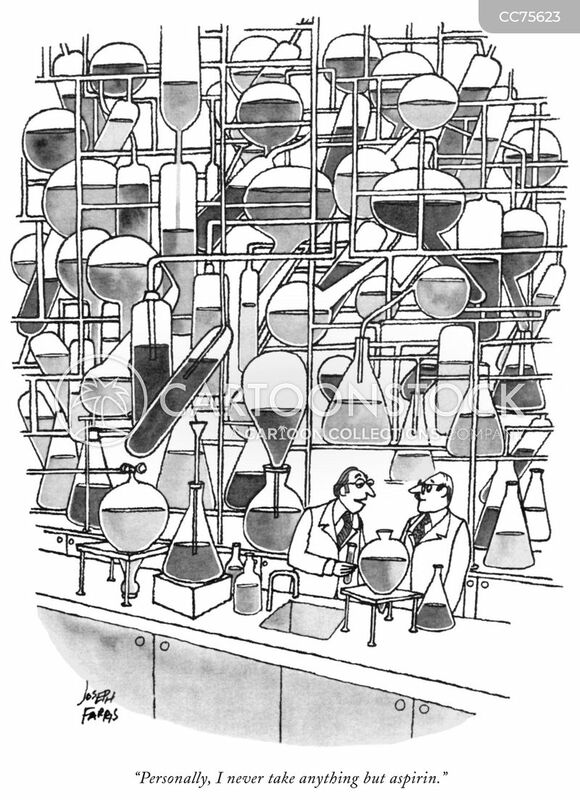 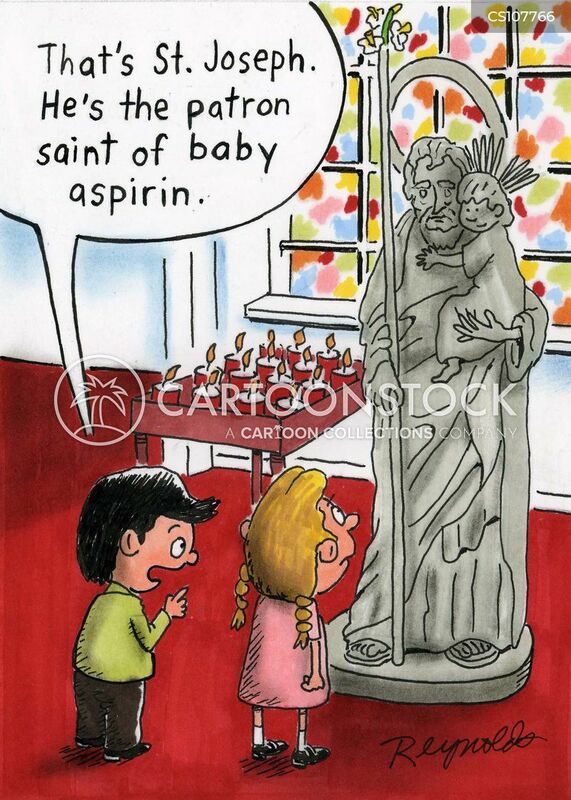 Where do we keep the aspirin?" 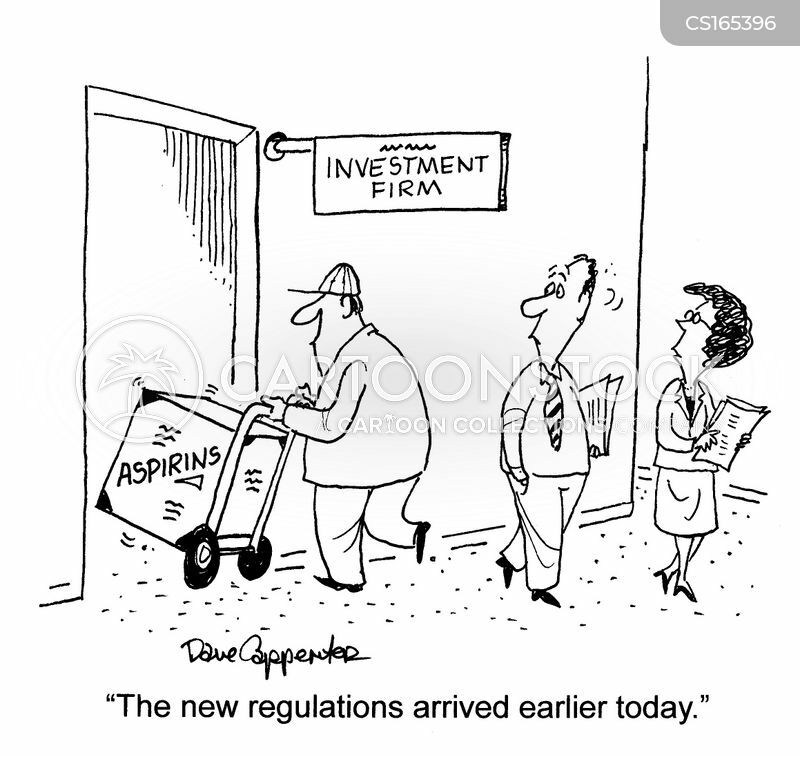 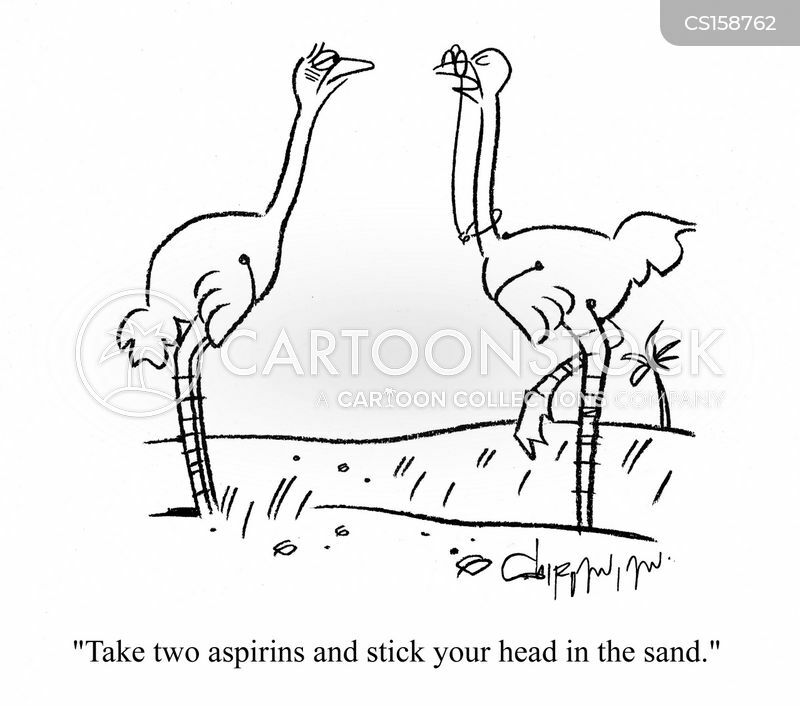 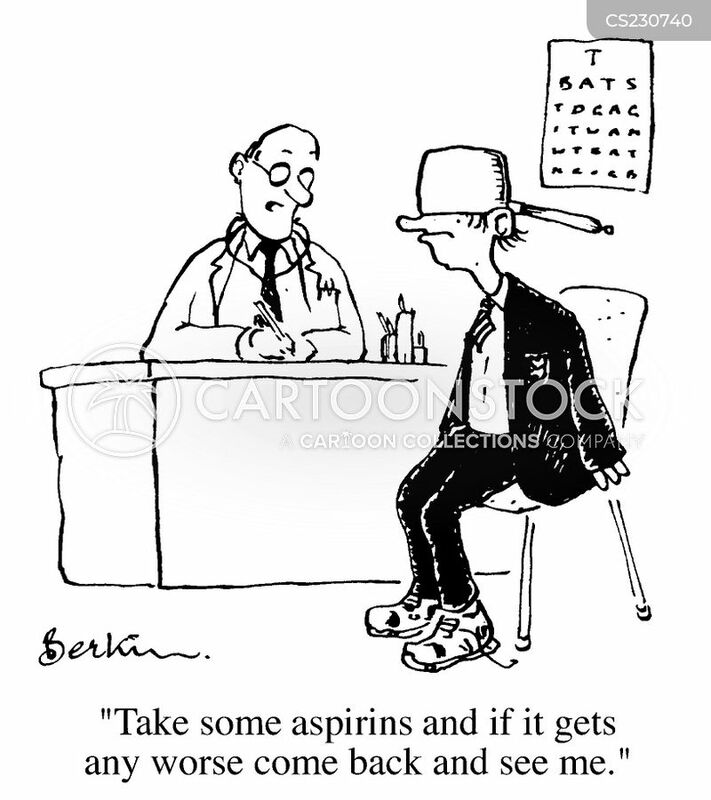 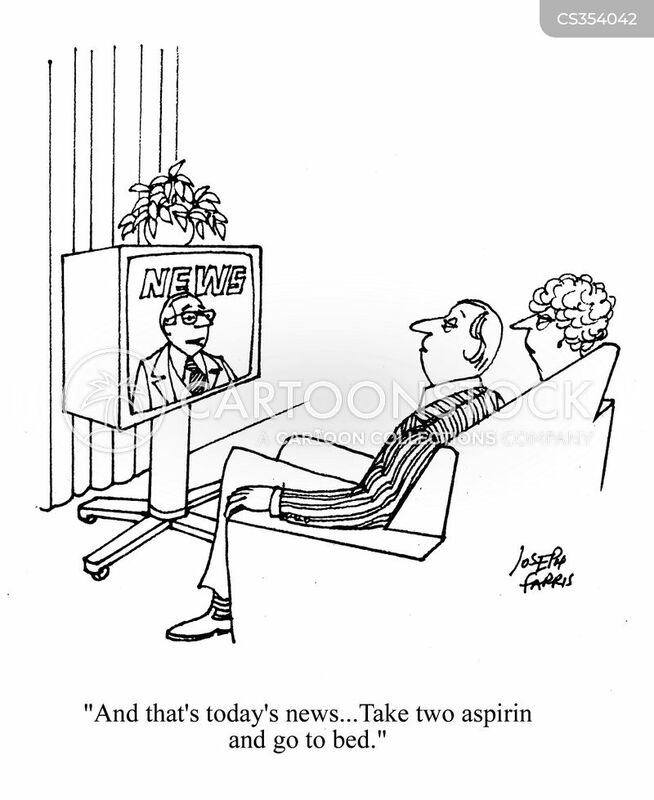 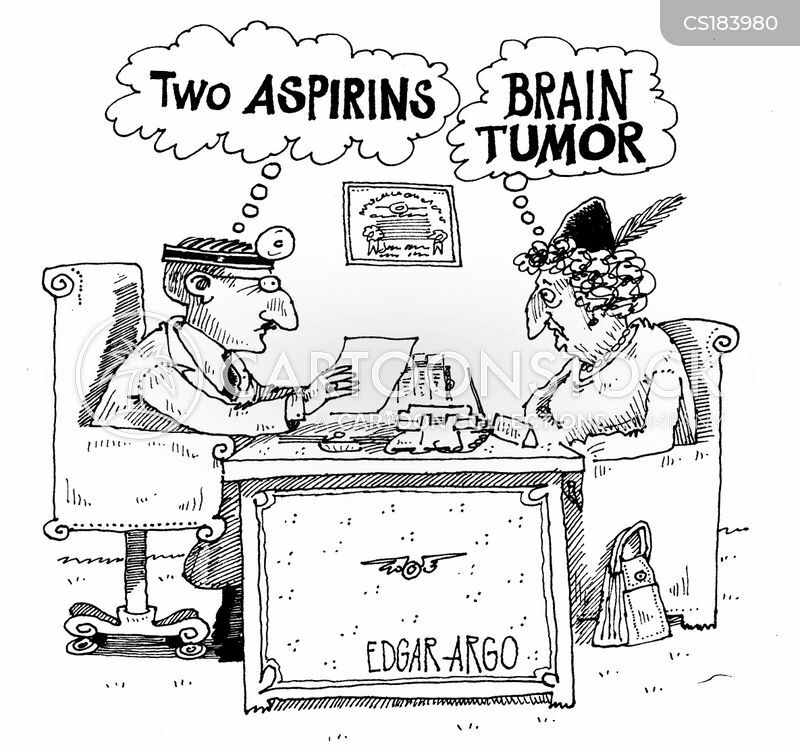 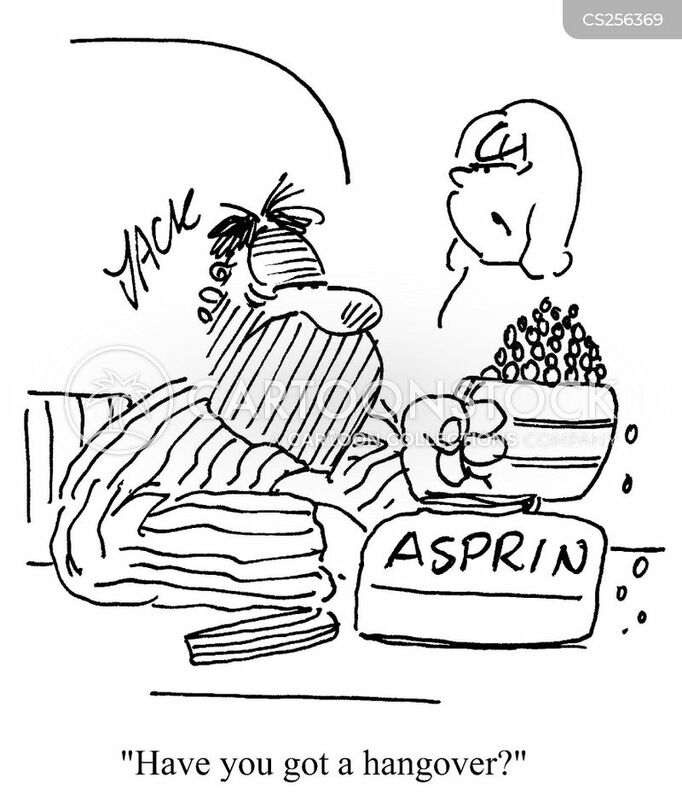 August, 1897 - Arthur Eichengrun invents aspirin. 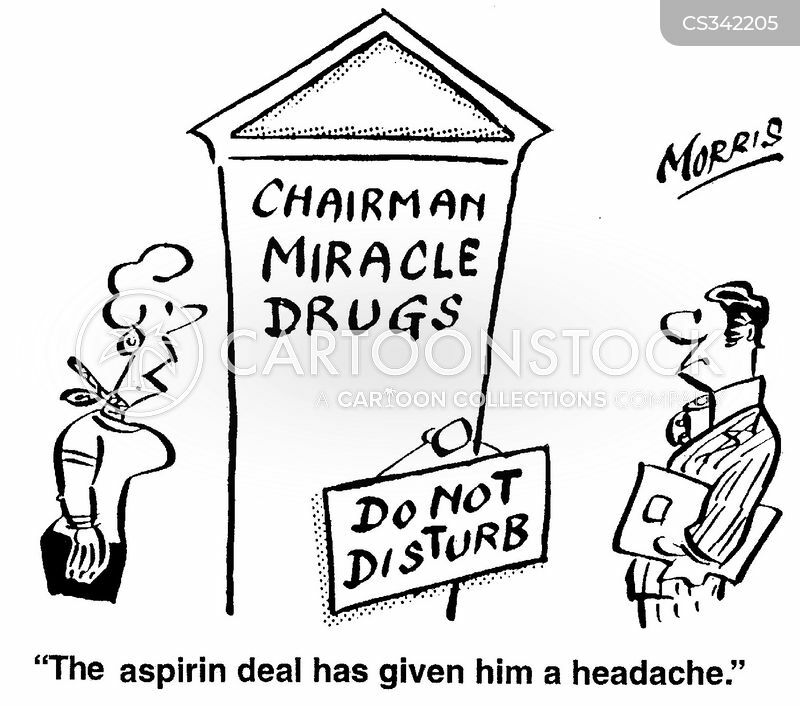 "The aspirin deal has given him a headache." 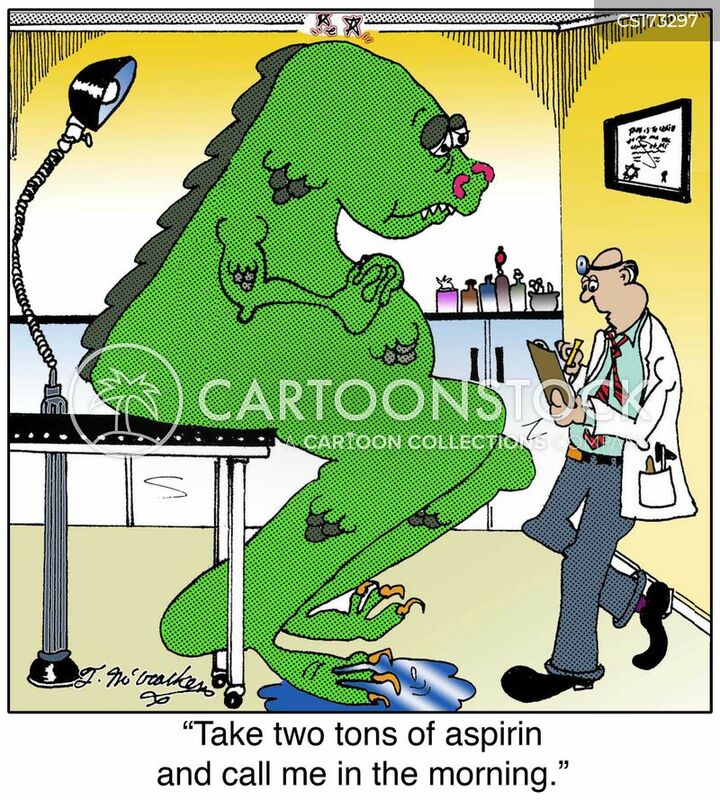 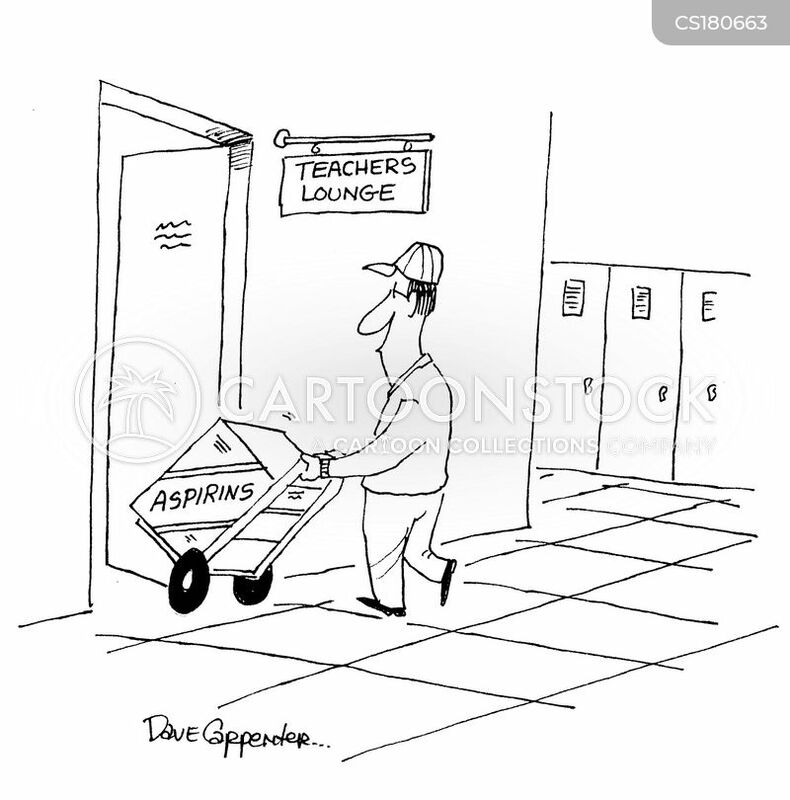 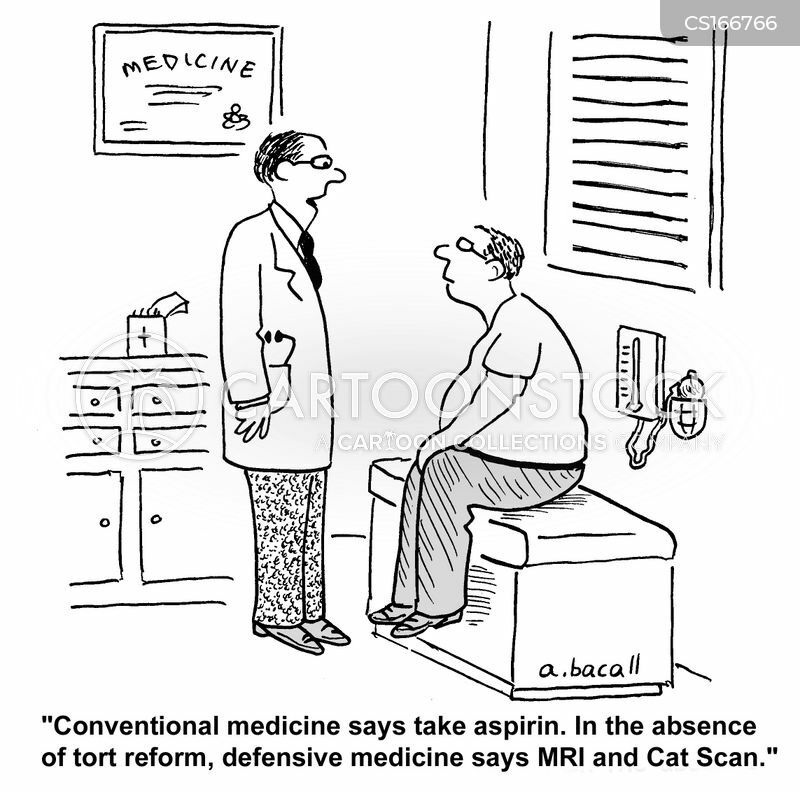 "These aspirin are for me. 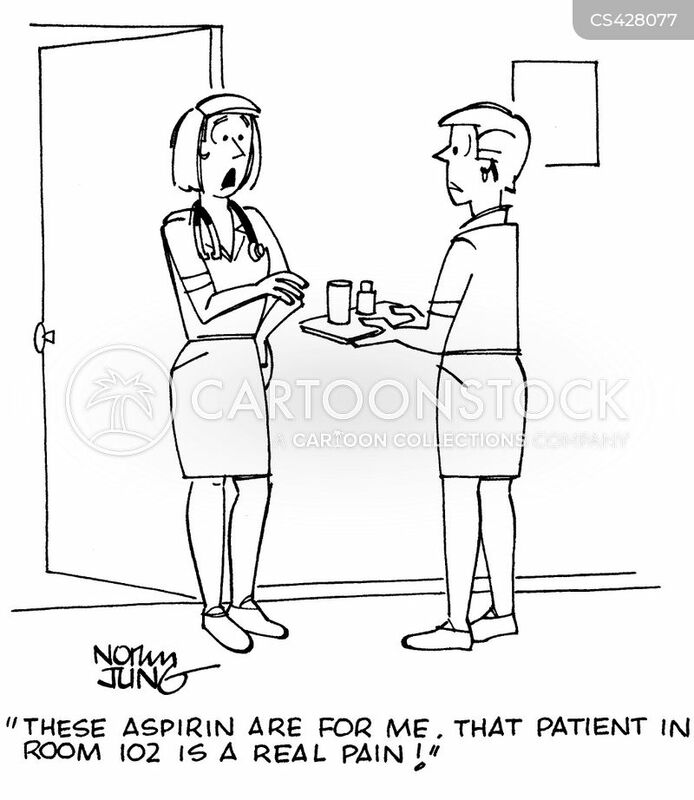 That patient in room 102 is a real pain!" 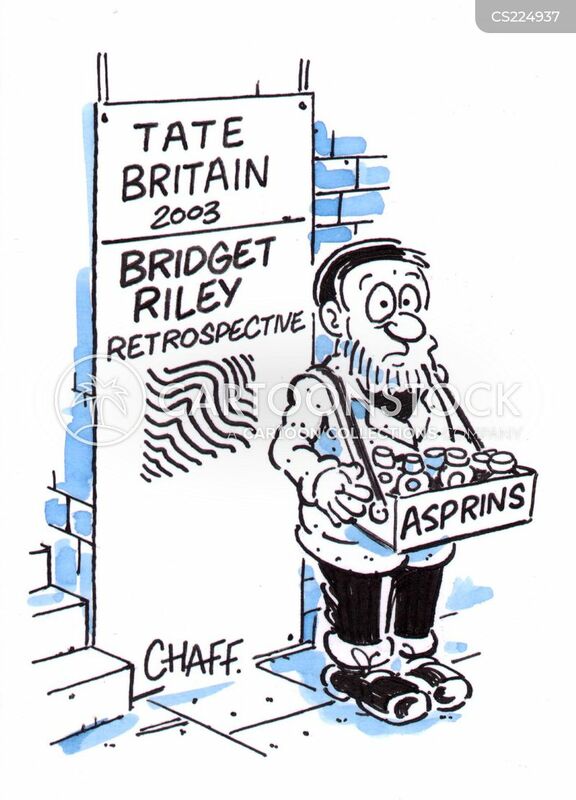 Selling aspirin outside a Bridget Riley exhibition. 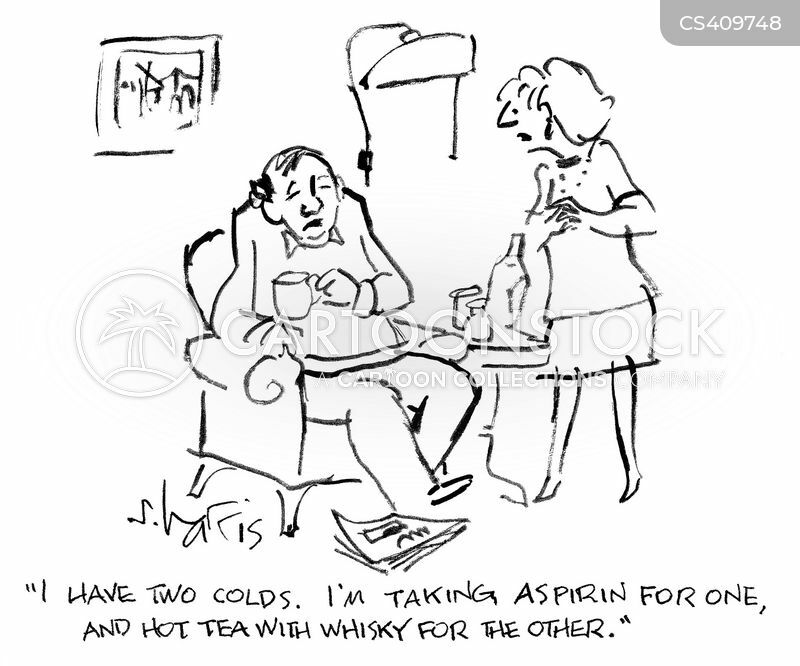 "Take some aspirins and if it gets any worse, come back and see me." 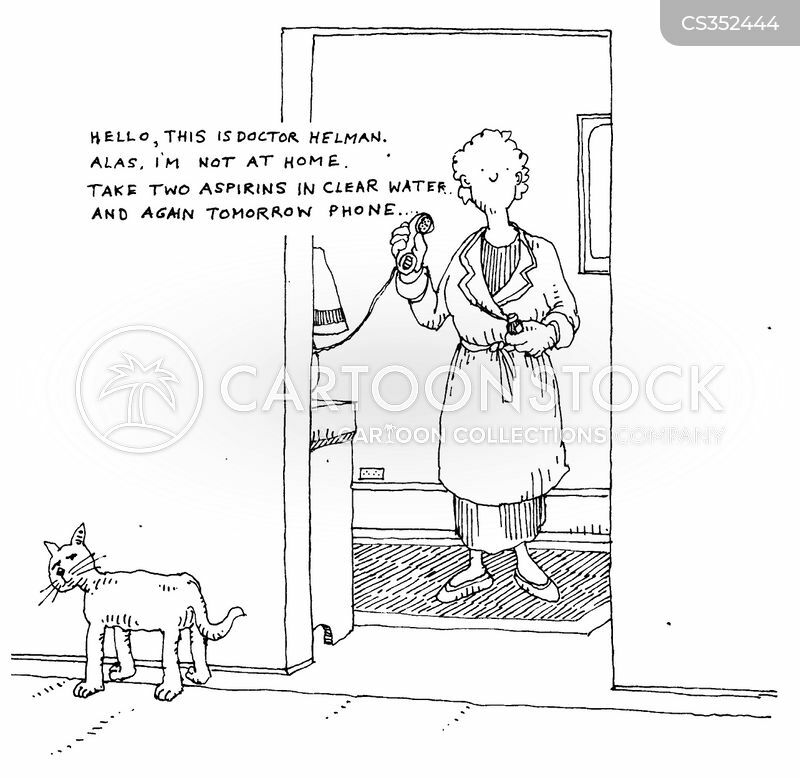 Hello, this is Dr Helman. 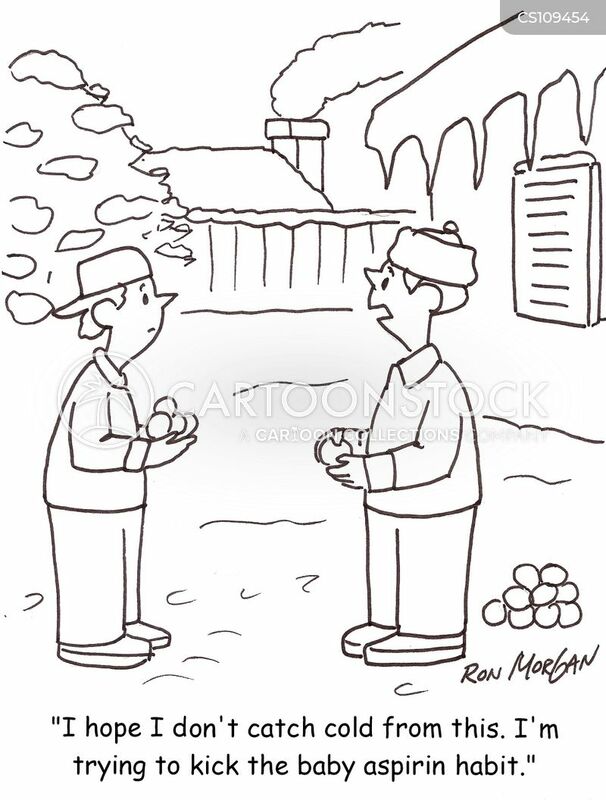 I'm not in at the moment. 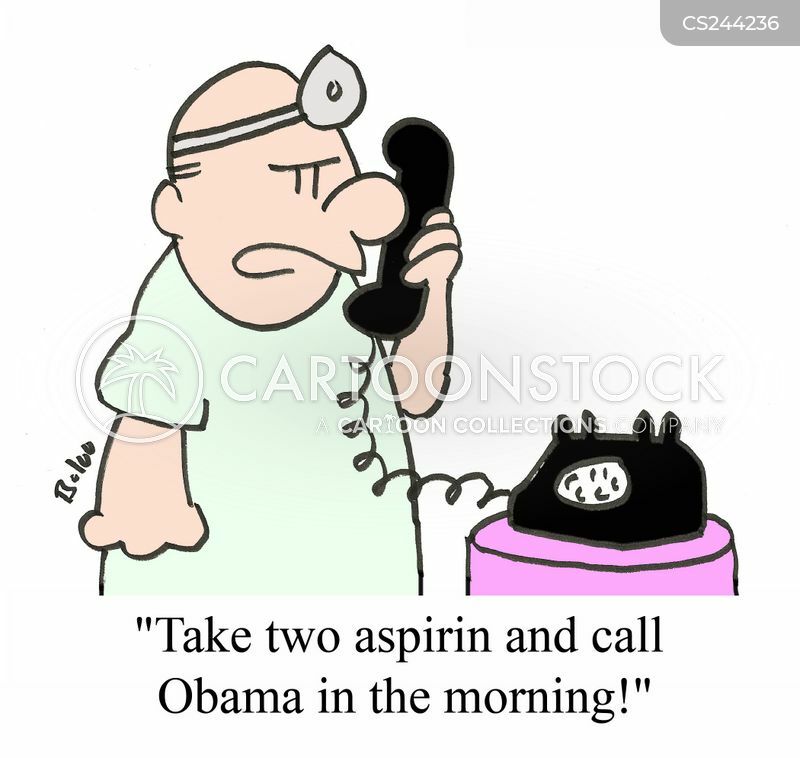 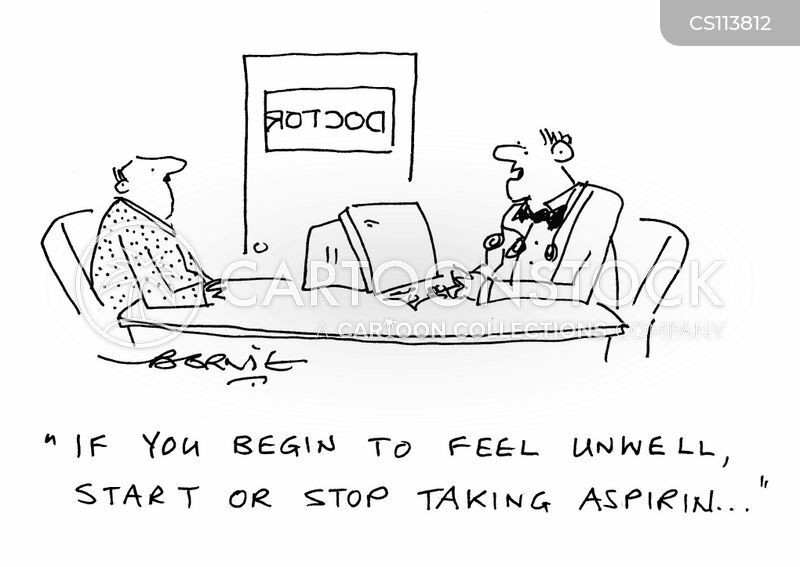 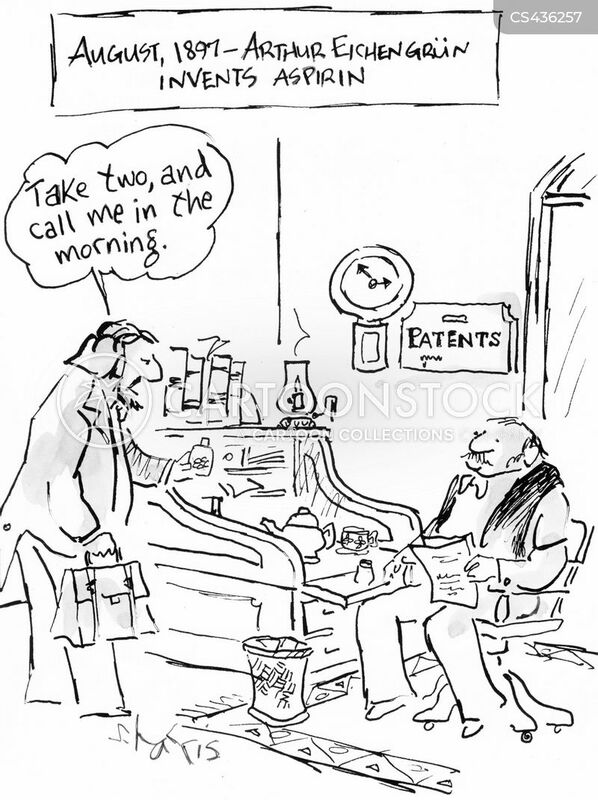 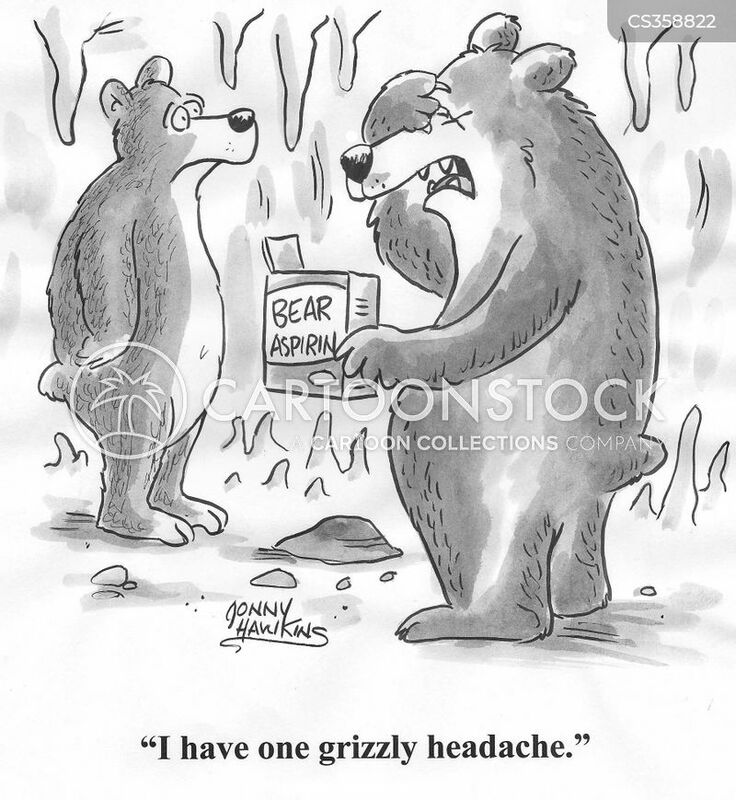 Take two Aspirins and call in the morning."